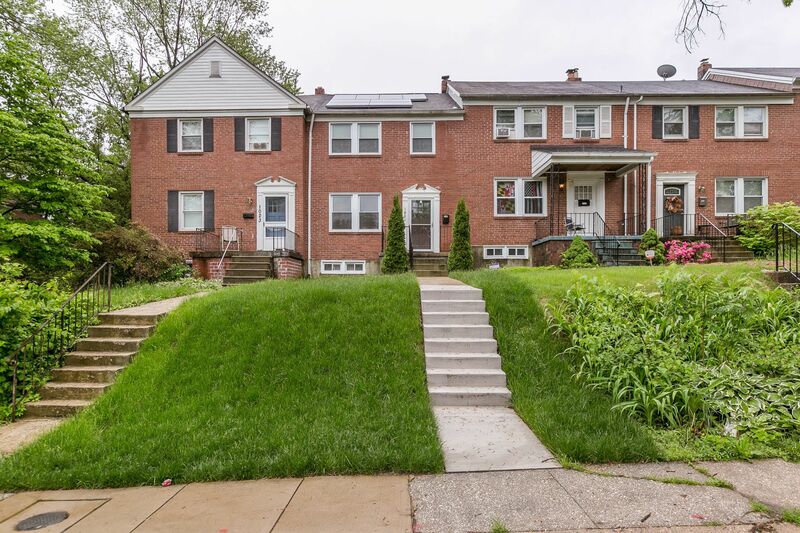 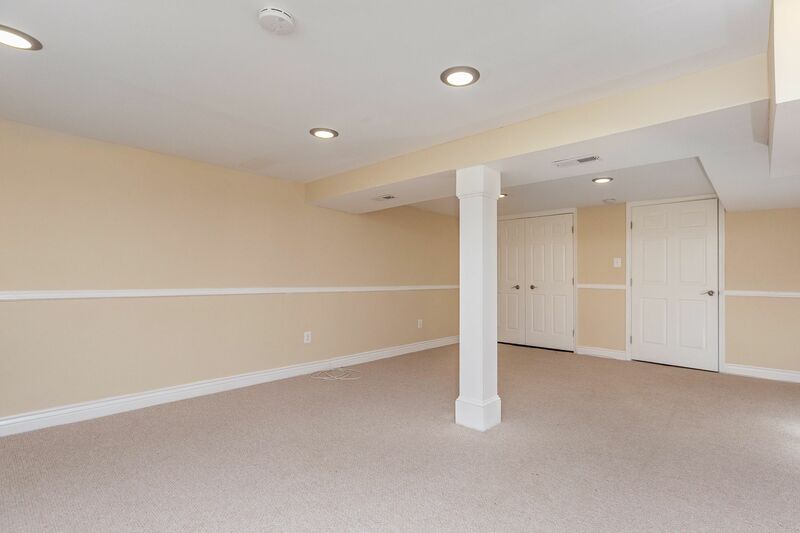 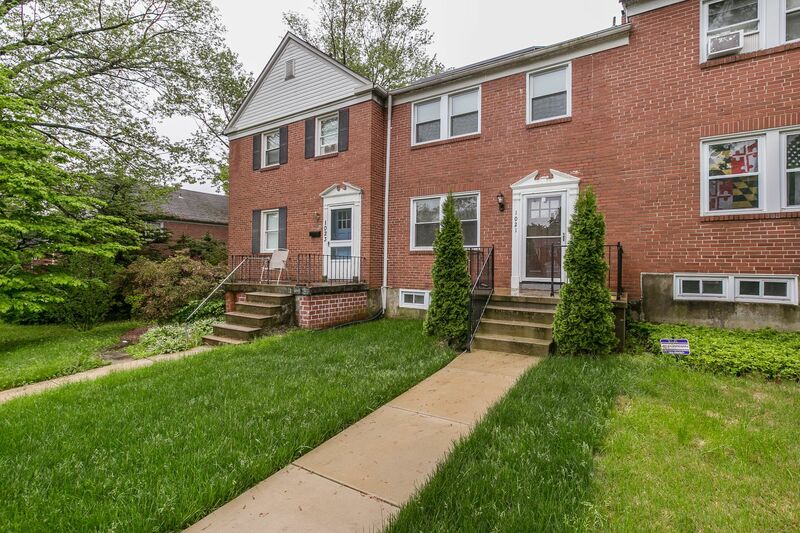 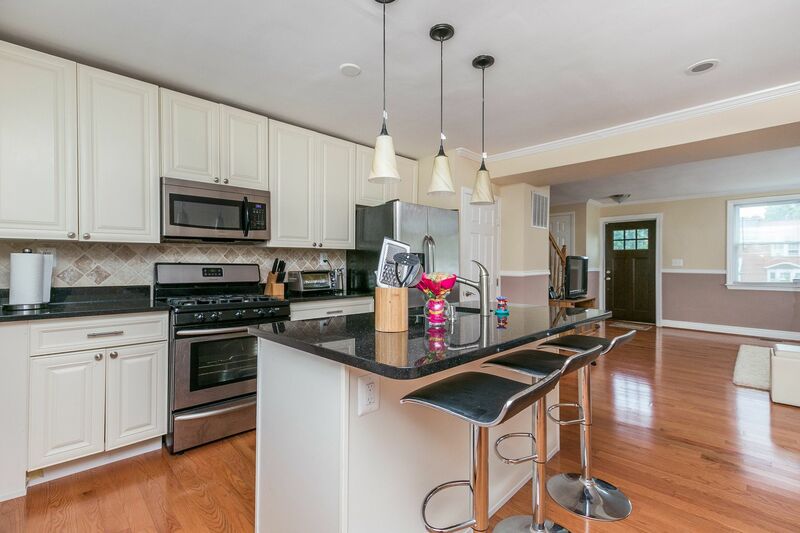 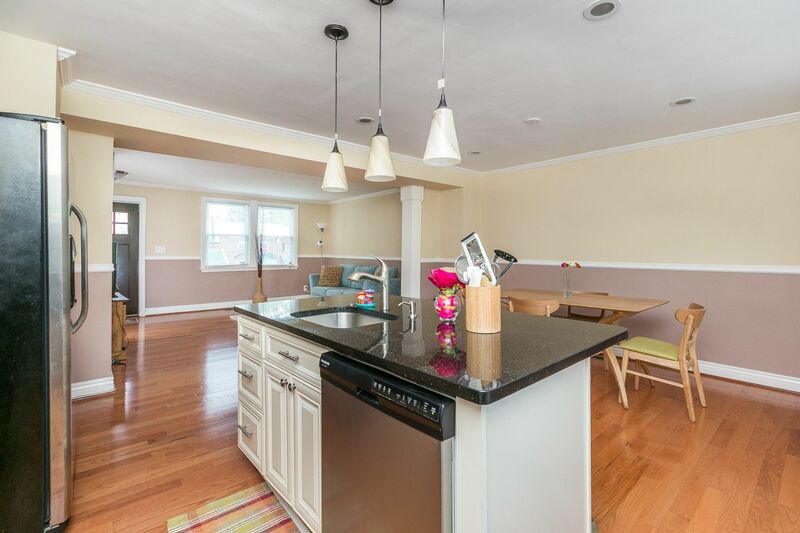 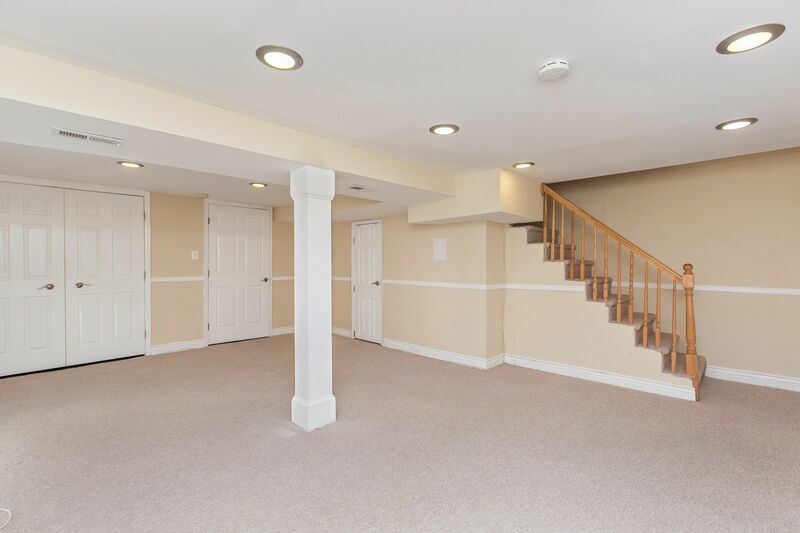 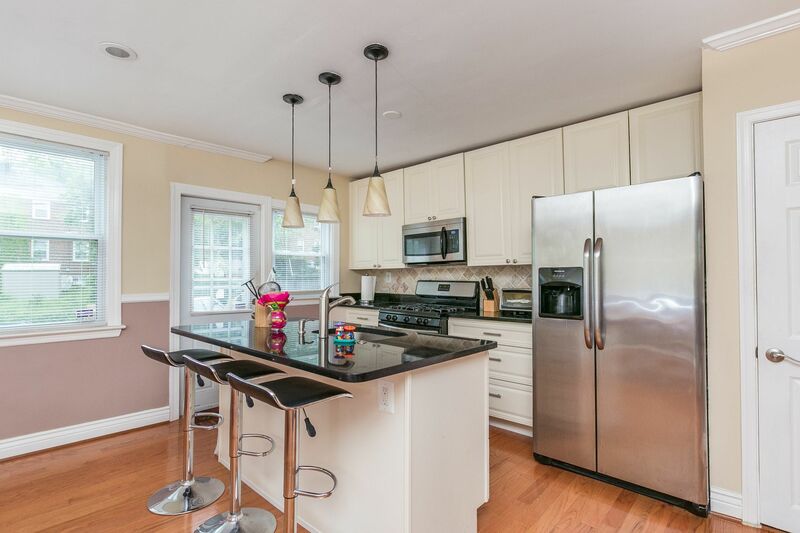 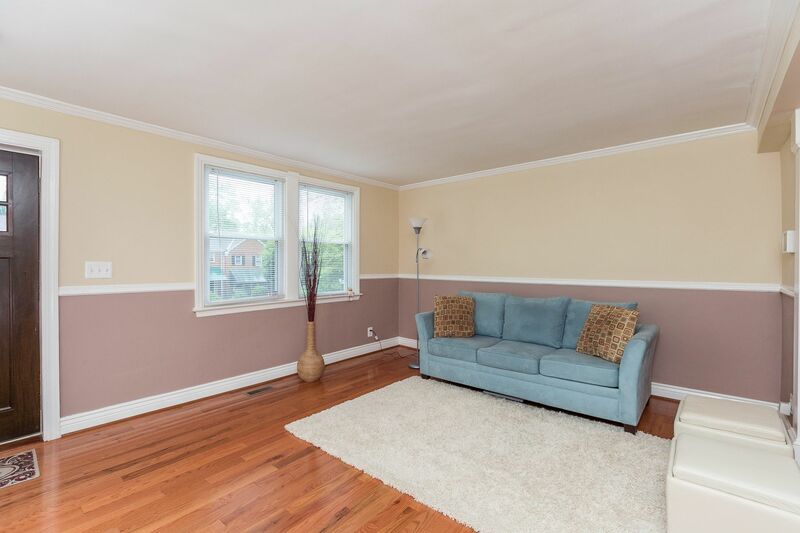 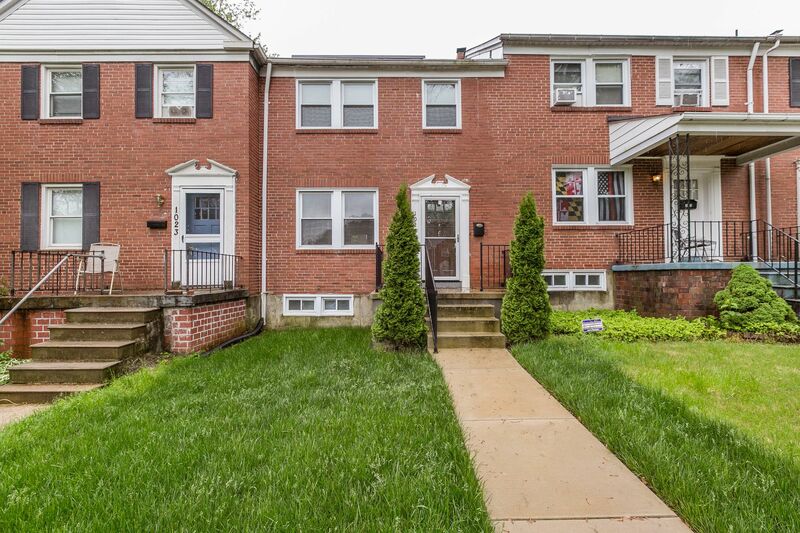 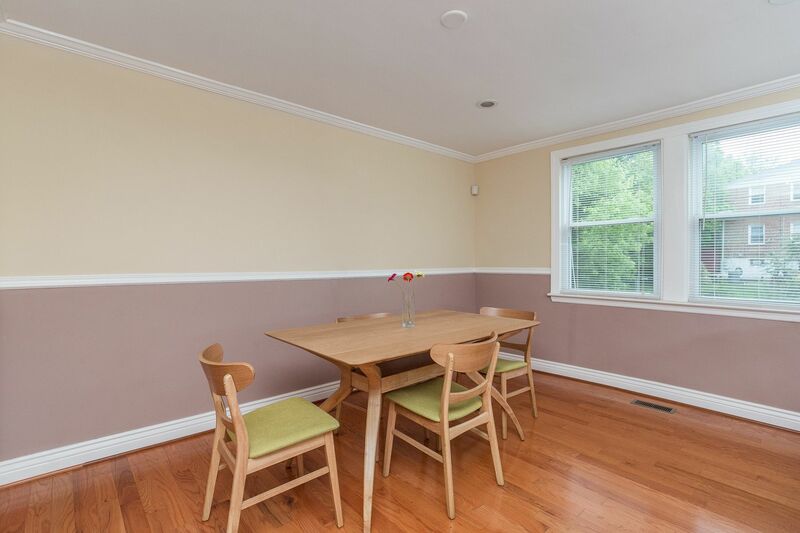 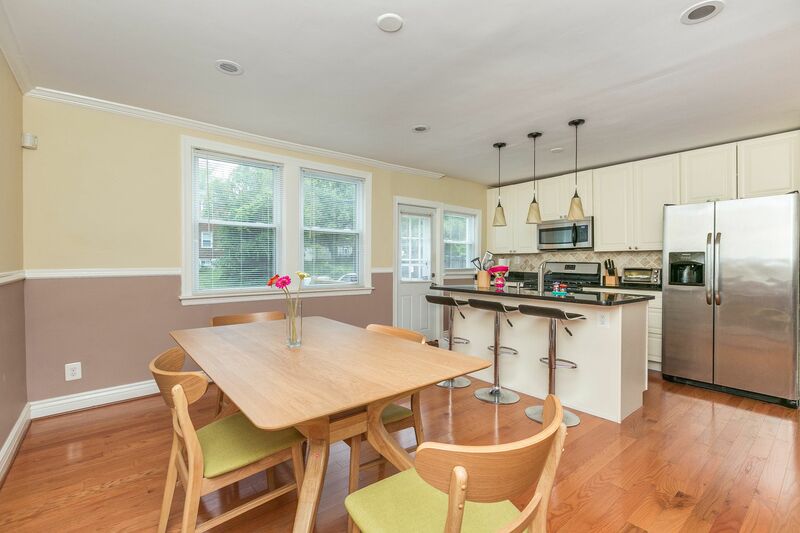 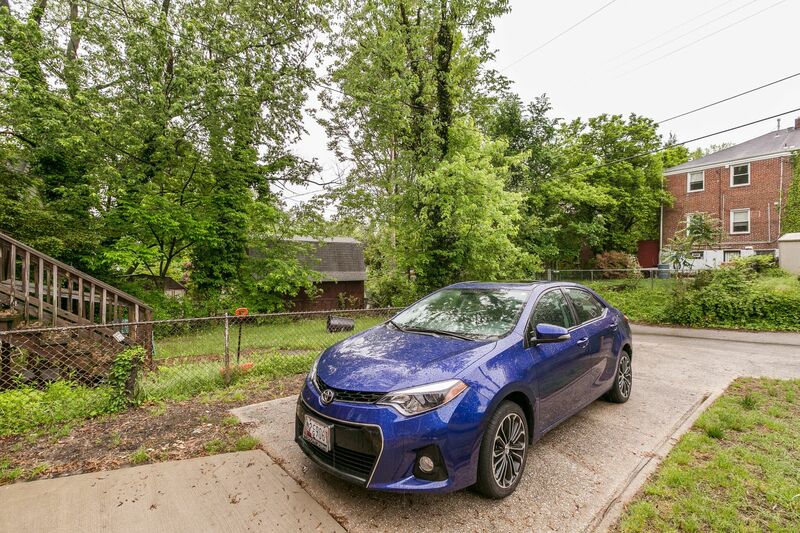 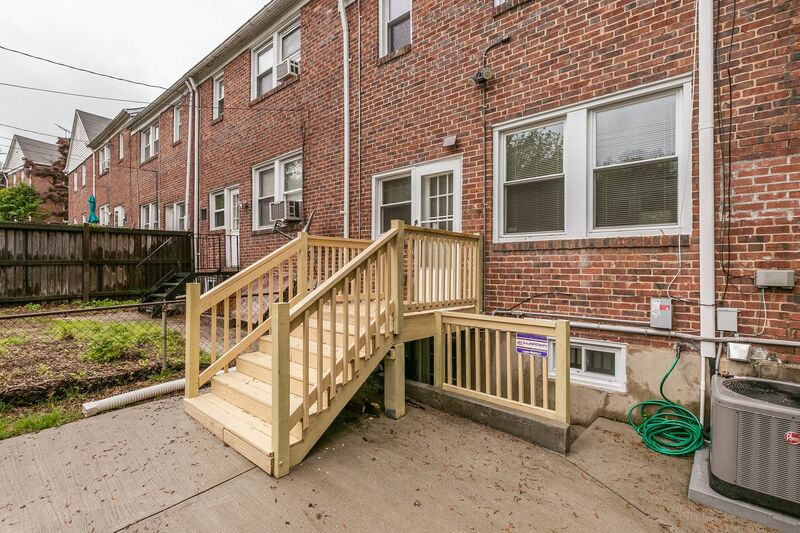 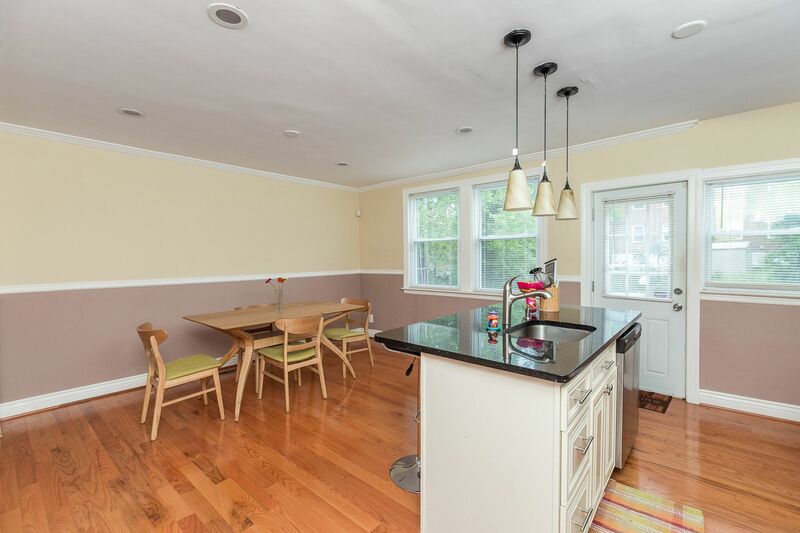 Act now to own this beautifully renovated Lake Walker town home walkable to Baltimore's popular Belvedere Square. 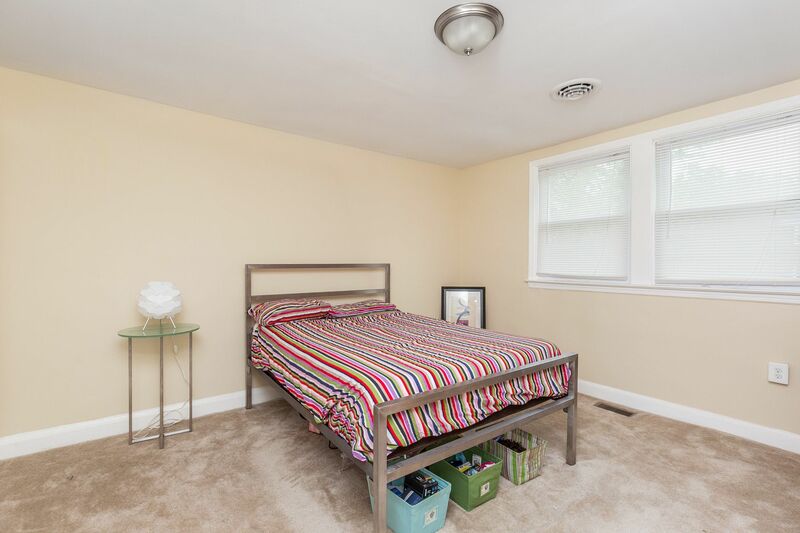 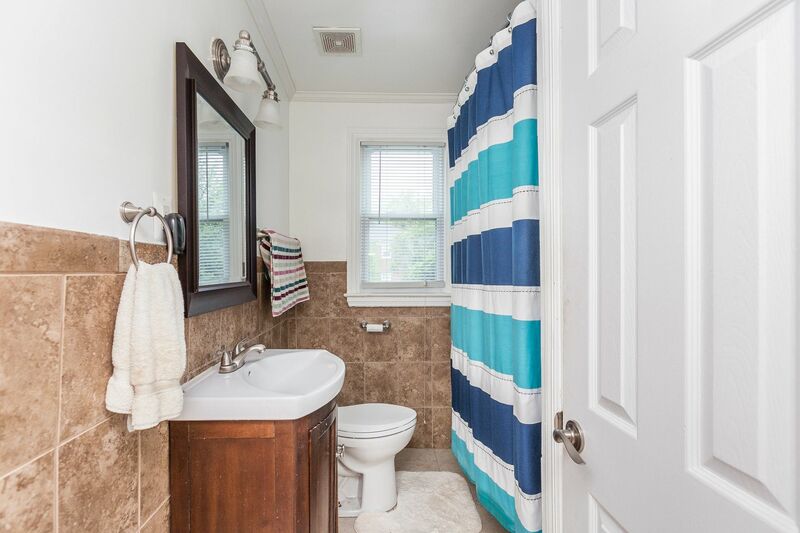 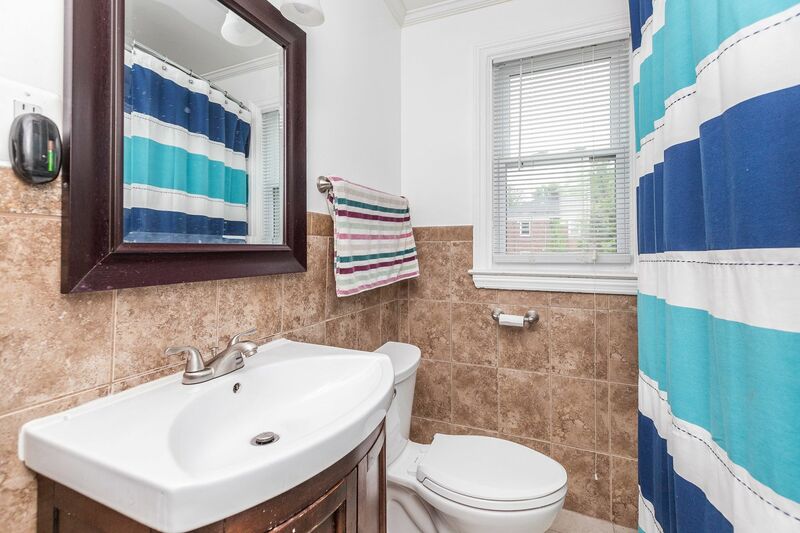 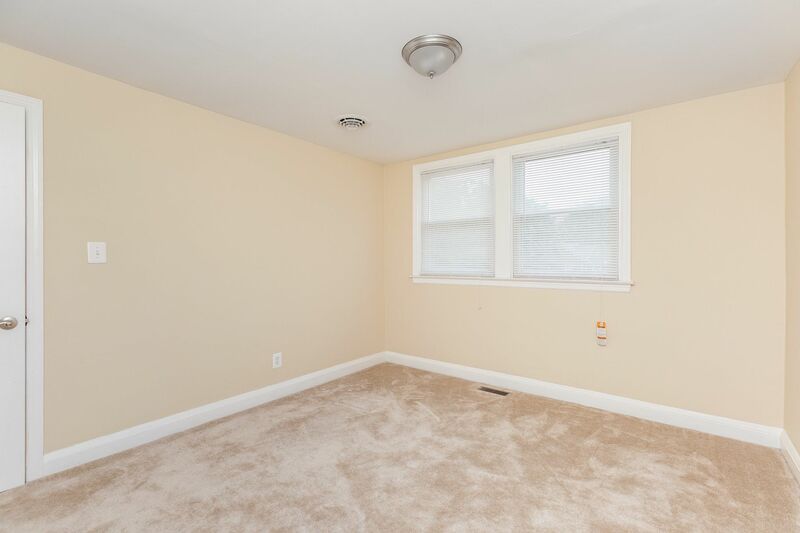 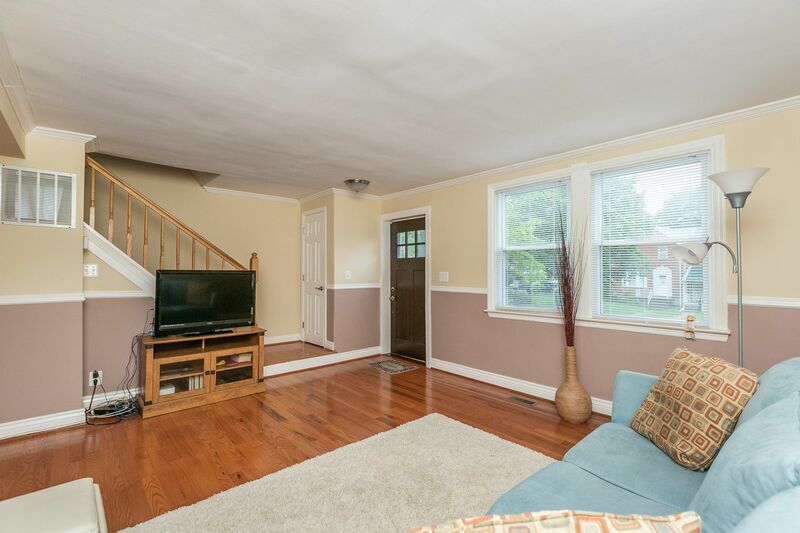 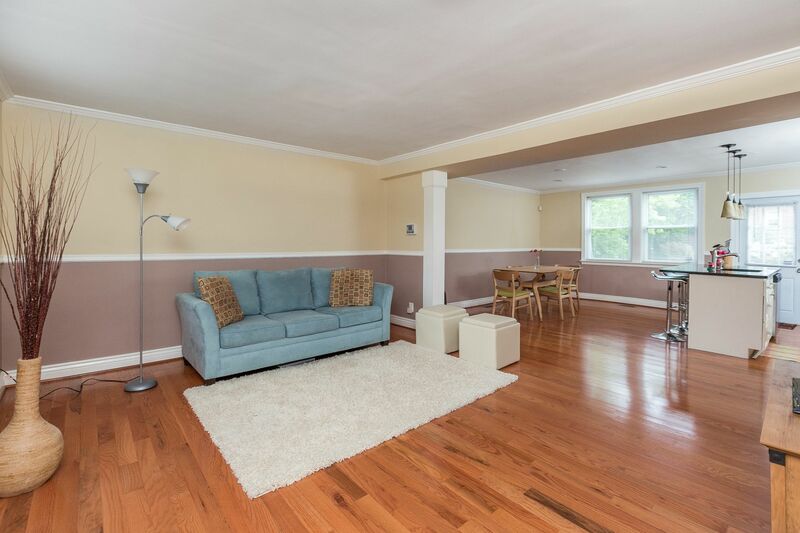 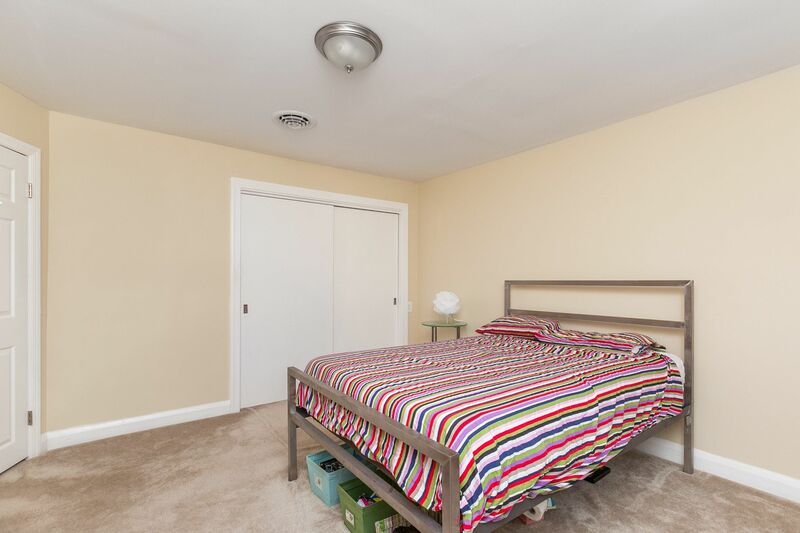 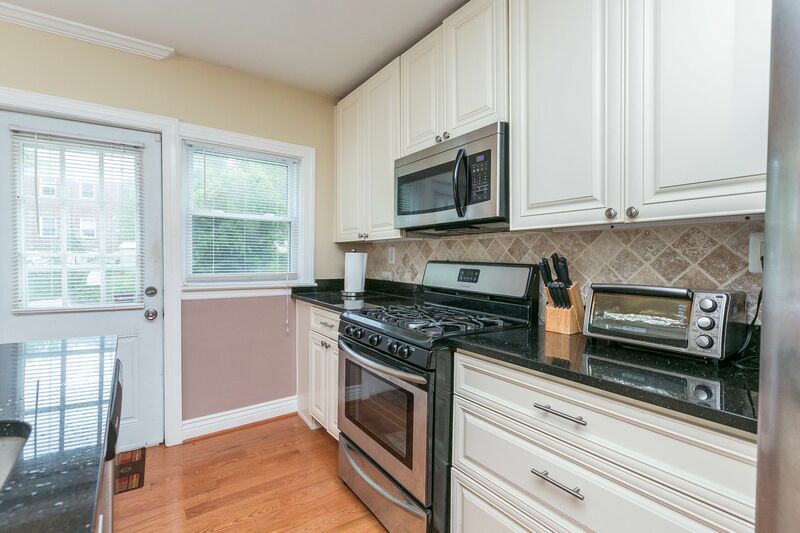 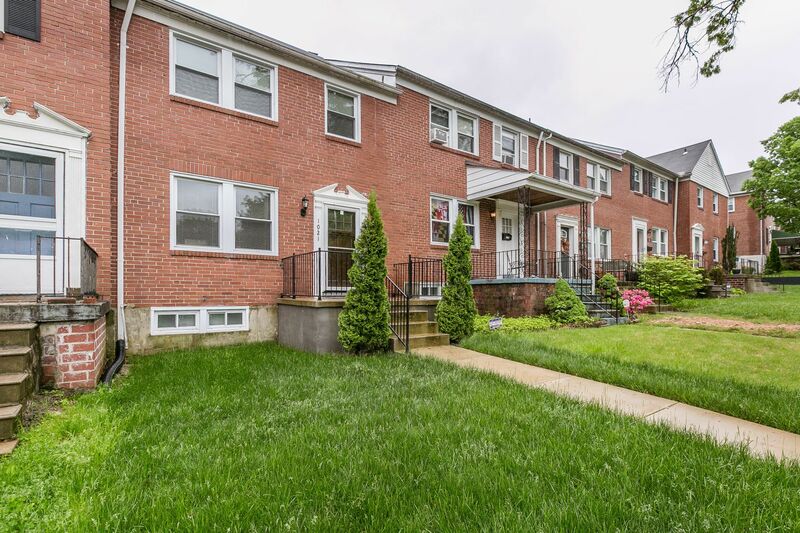 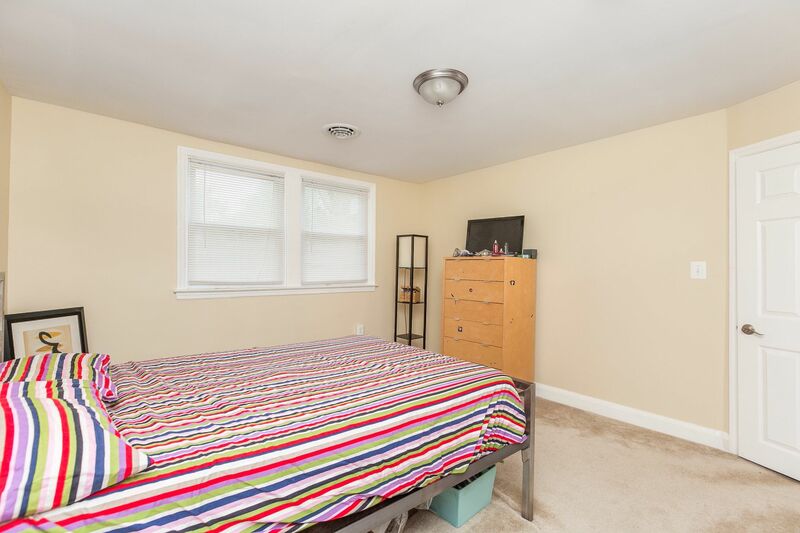 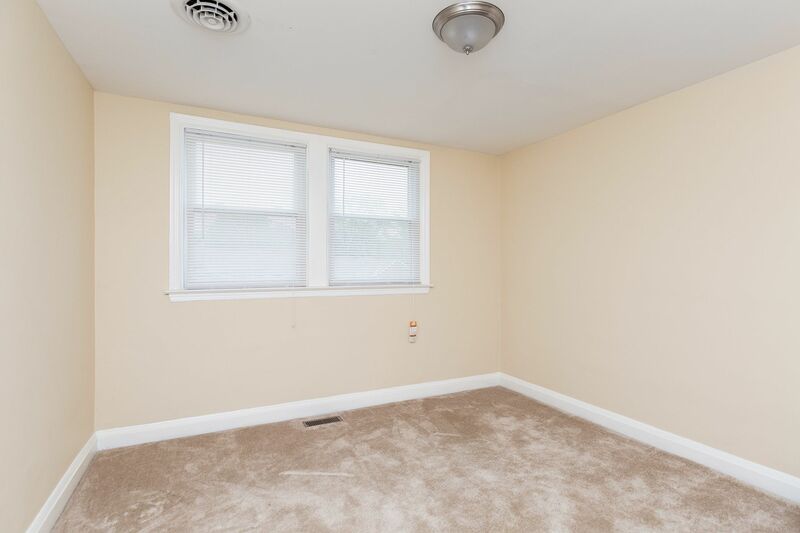 with carpet under foot, ample storage, and a lovely updated bath. 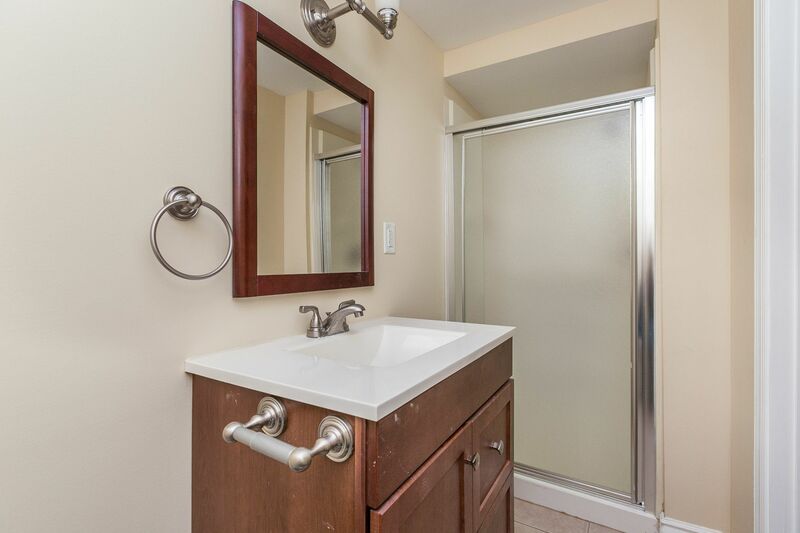 The fully finished lower level, complete with full bath, is perfect for entertaining guests or sharing with a roommate. 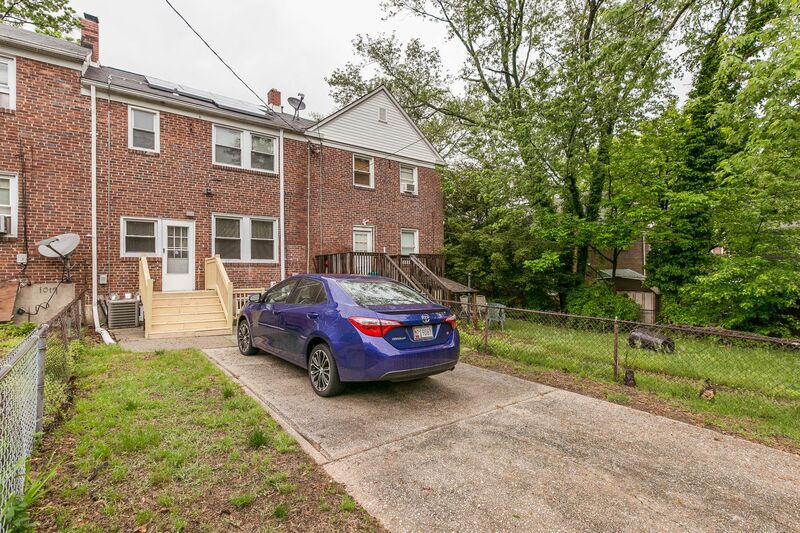 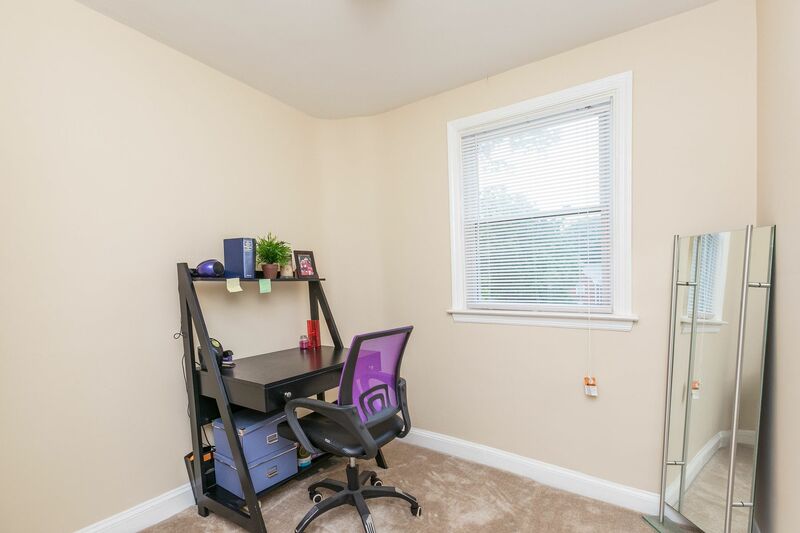 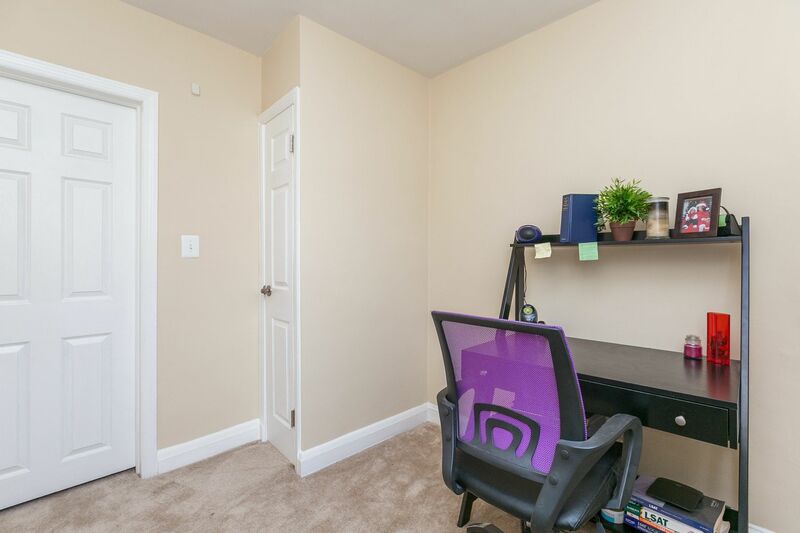 Private off street parking, central air conditioning, fresh paint and an ideal locale means you can't go wrong here!